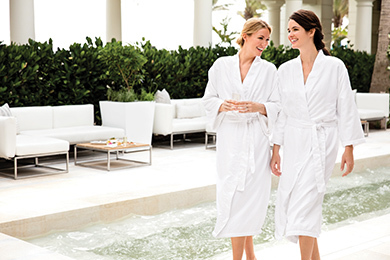 Exclusive discounts and benefits for exquisite experiences—browse our very best offerings. Find something for everyone, with luxury to spare. 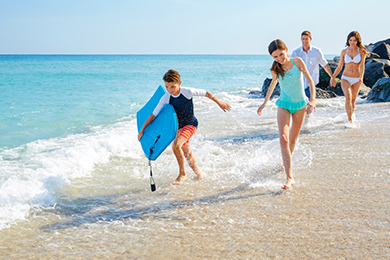 Explore special offers available this season. Relaxation and reward await. Take time to treat yourself with special offers at our exquisite spa. 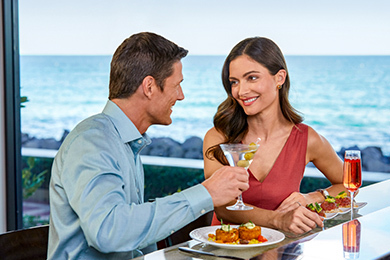 From limited-time menus to exclusive savings, special offers and events abound within our dining collection.